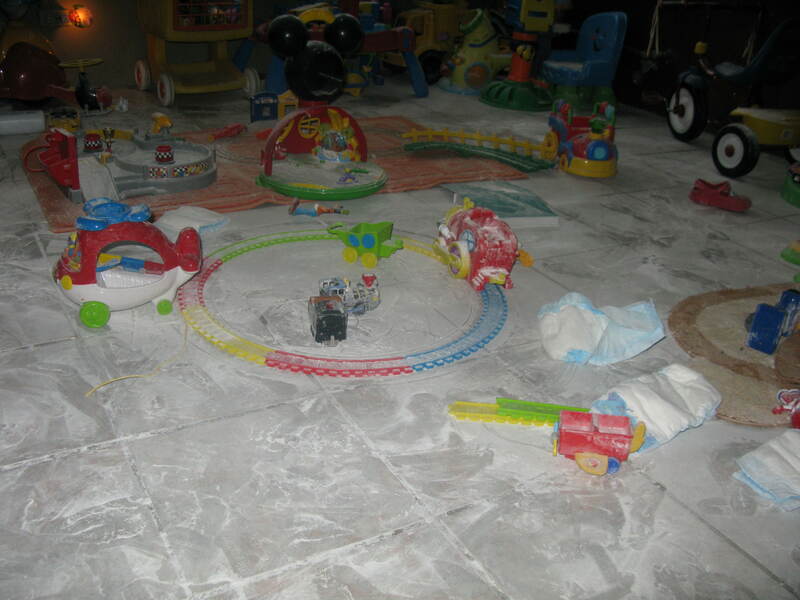 Is It Snowing In Haiti? 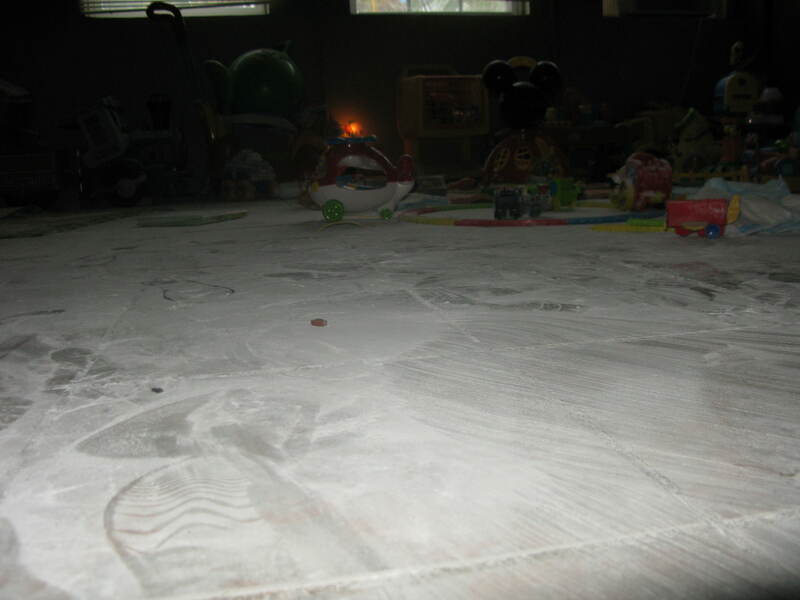 When we walked into Gabriel’s room – I could have sworn there was a blizzard. 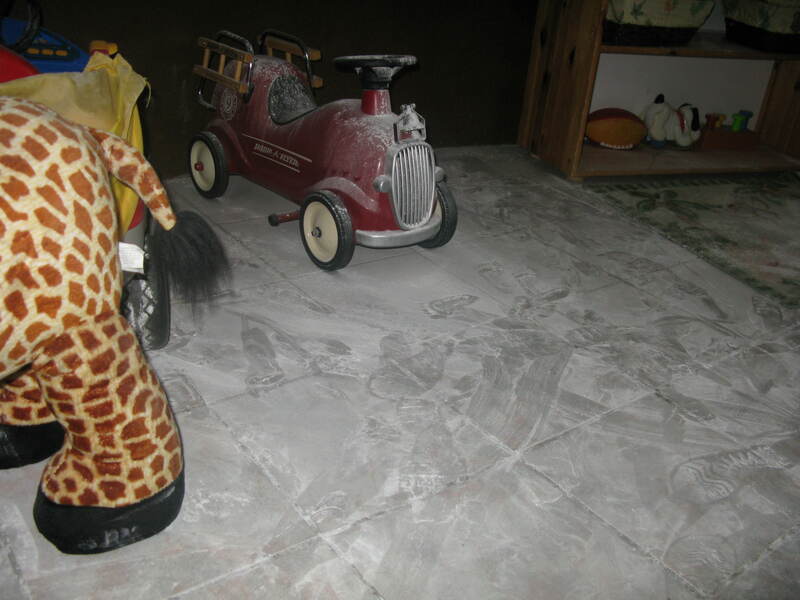 Seems like little Gabriel got a hold of the twins’ baby powder during his “nap”. Oh, my goodness! At least HE had fun!